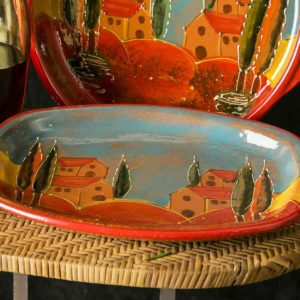 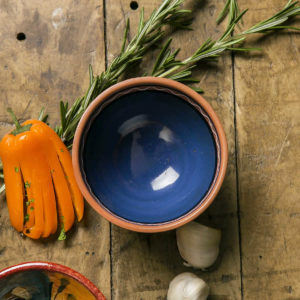 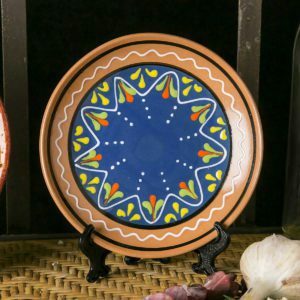 These platters radiate Mediterranean colors and warmth. Serve your roasts, legs of lamb orchard turducken on platters that radiate the energy and flavors of Spain. 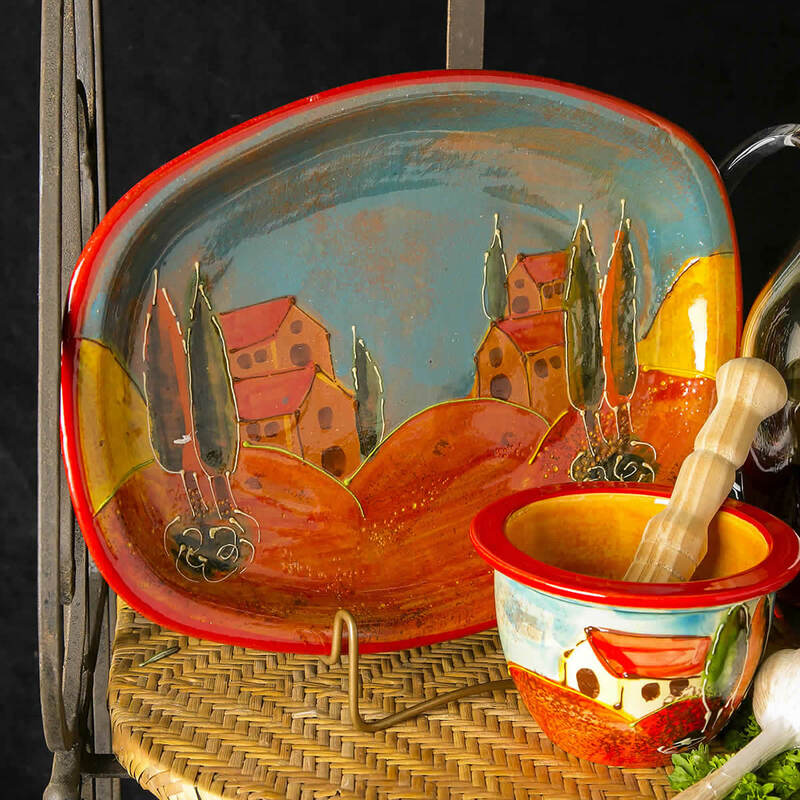 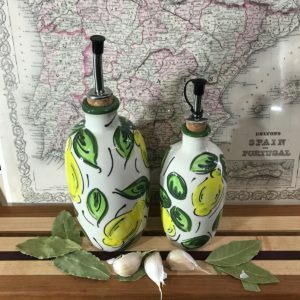 Present your cuisine proudly on a large platter perfect for entertaining!